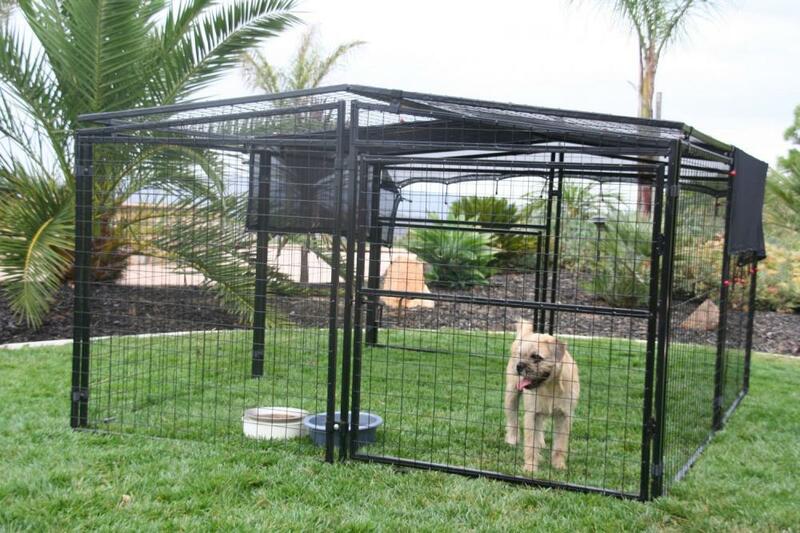 The large outdoor Chain Link Dog Kennels are constructed with heavy-duty galvanized steel tube and chain link roll. 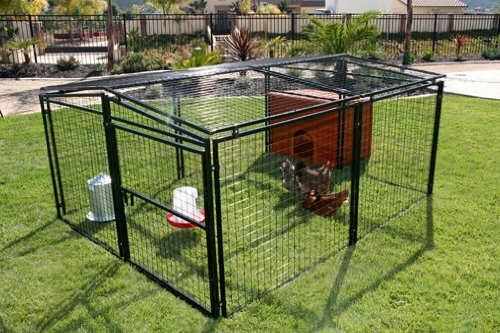 Large space gives your pets spacious room to run and play enjoying the warm sun and fresh air. 1. 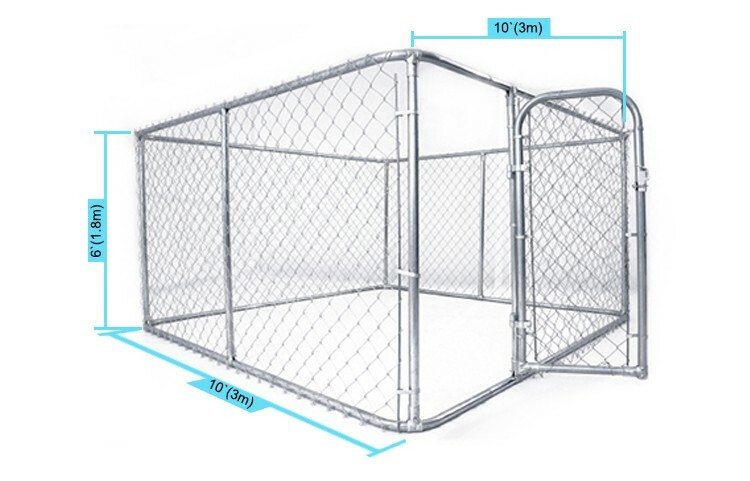 Pre-assembled gate+quick connect clips +chain link roll included, easy installation can be finished within 1 hour. 2. 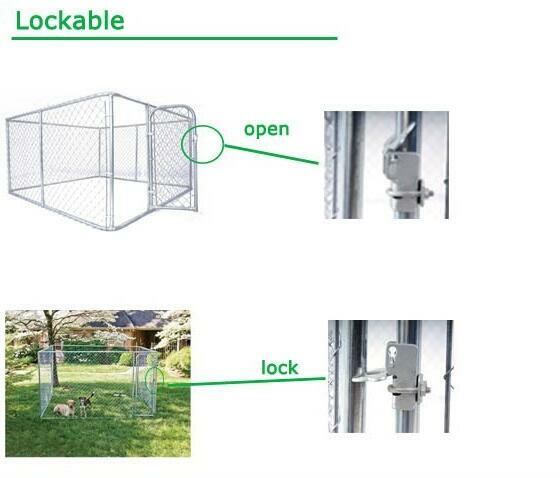 Lockable latch protects your pets from the dangers of strangers and mean dogs. 3. 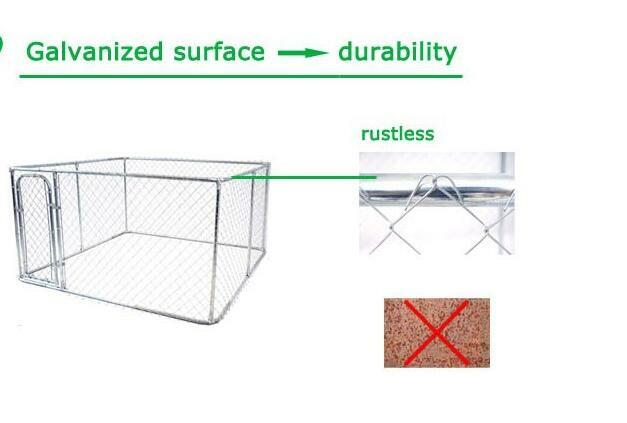 Galvanized surface, rust resistant for years. 4. 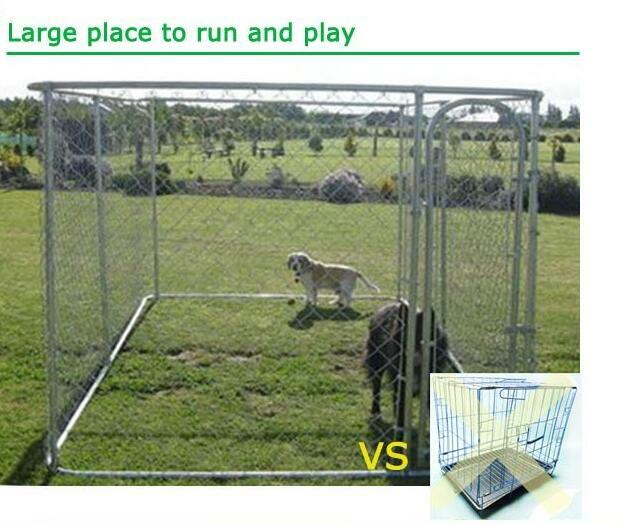 Large space design gives your dog enough room to play and run safely. 5. Sun block and rain cloth prevents your dog from the sun and rain. 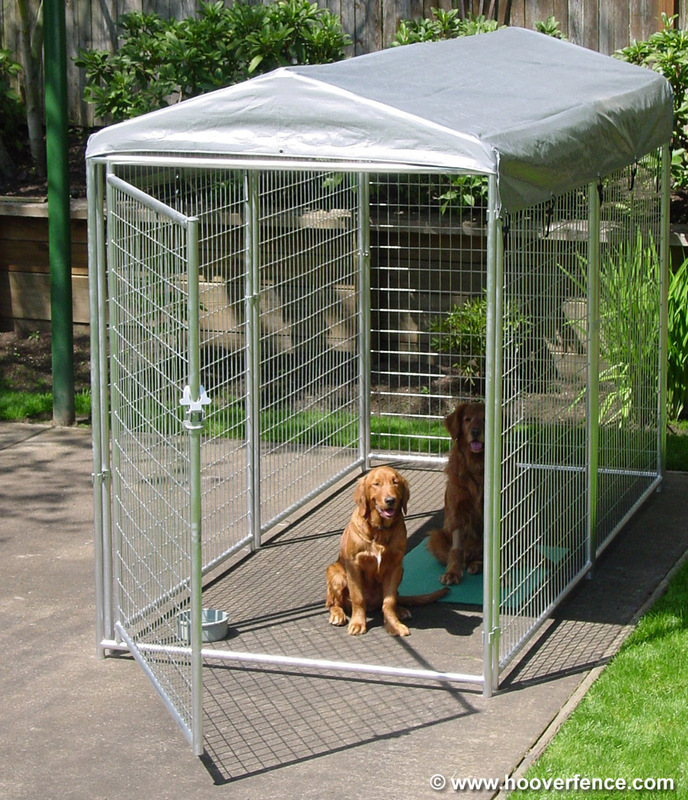 Looking for ideal Dog Outdoor Kennels Manufacturer & supplier ? We have a wide selection at great prices to help you get creative. All the Dog Indoor Kennel are quality guaranteed. 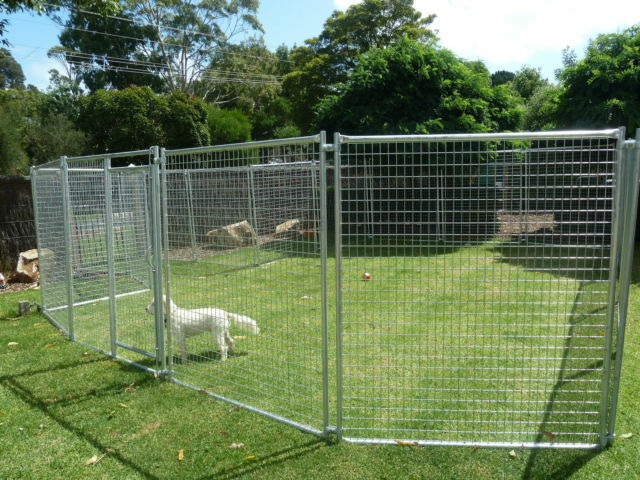 We are China Origin Factory of Dog Kennel Fence. If you have any question, please feel free to contact us.